On May 8, long time Dallas-Fort Worth area bicyclist Phyllis Hassan was killed while riding her bicycle on Highway 51, just outside Granbury, TX. An Arlington resident, Hassan, 73, suffered head injuries after being struck by the side-view mirror of a passing SUV, and was Care-Flighted to Harris Methodist in Ft. Worth, where she died. 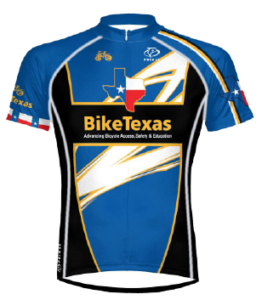 At the request of Phyllis’ family, the BikeTexas / Texas Bicycle Coalition established a Memorial Fund in the days immediately following her death, with proceeds benefiting bicycle safety education in Texas. A member of the Lone Star Cyclists, former member and past president of the Greater Dallas Bicyclists and BikeTexas member, Phyllis was loved and admired by all who knew her. According to the Fort Worth Star-Telegram, she had ridden bicycles for 25 years, putting in 6,000 miles in 2003. 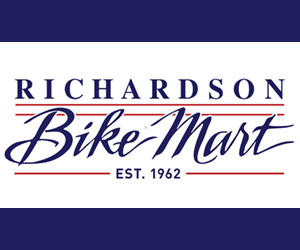 “Since she retired, she was probably riding as much as she ever had,” Lone Star Cyclists member Eddie Stinson told the daily. “She really enjoyed it.” Originally from Britain, she had worked as an urban planner. She is survived by two sons, Andrew and David Hassan, and brother Richard Brazier.